Real Estate comprises of 2 buildings on a 1 parcel corner lot. 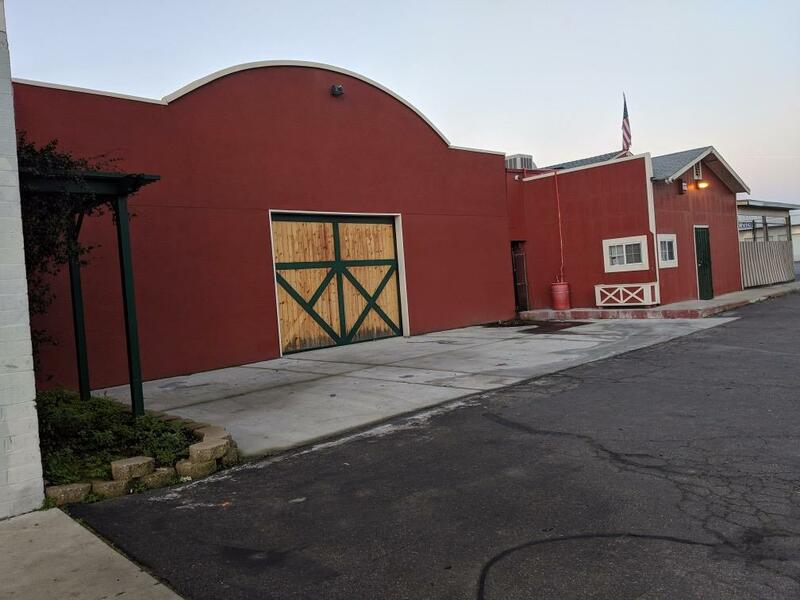 The bar/restaurant (1) building and workshop (1) building are approximately 3000 sq. ft. each. 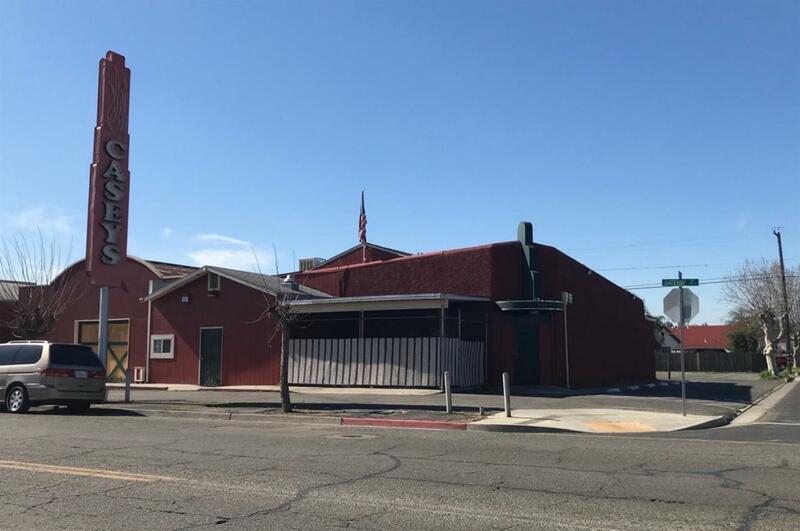 The bar/nightclub/restaurant building has a large bar, a stage, space for dancing, kitchen area, men and women restrooms, office and outdoor patio. It offered pub style food, and has a TV, billiard table, and shuffle board game. Fixtures, Furniture, and Equipment, video security system and Type 48 Liquor License is included in the sale. 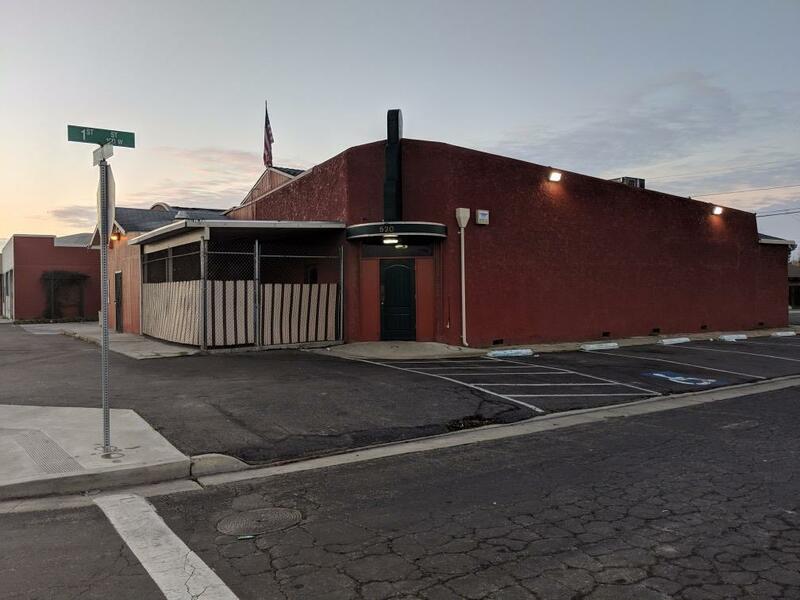 Beautiful interior, loyal patrons, popular eating and entertainment spot where bands perform live that's been well known in the area for years. Turnkey operation for the right buyer.